Cboe is a firm that help clients with their trading activities. They have strategic planning tools to help you plan your options when doing your trades. They also have calculators that you can use to compute your gains and losses together with the fees included in your trades. Take advantage of their useful tools to improve your trading strategies. Mesirow Financial is a leading independent financial services firm with expertise in investment, risk management and advisory services. Morningstar helps investors reach their financial goals. They have the tools to improve your portfolio and make it grow. 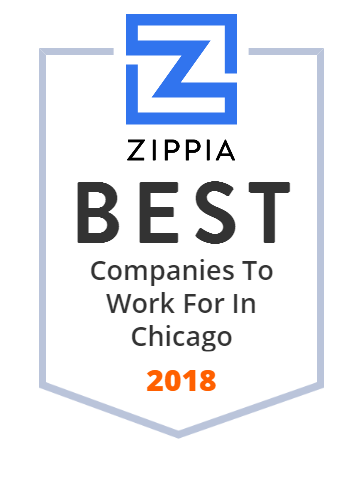 They offer people an environment that fosters an entrepreneurial spirit, offers dynamic career paths, and rewards employees for helping Morningstar thrive. Guaranteed Rate Inc., is a US residential mortgage company headquartered in Chicago, Illinois. Advanced Equities Financial Corporation provides private equity placements, particularly mezzanine and late-stage development financing for emerging companies in technology, health care, and biotech fields. In 2005 the firm acquired First Allied Securities from Wells Fargo & Company as part of a plan to build its retail brokerage operations. Advanced Equities Financial Corporation was founded in 1999 and is based in Chicago, Illinois. Founded in 1982 by renowned investor Richard H. Driehaus, we are an independent, boutique investment adviser managing equity and multi-asset strategies. Thinkorswim is a software product by TD Ameritrade that offers tools and educational services for online investing.